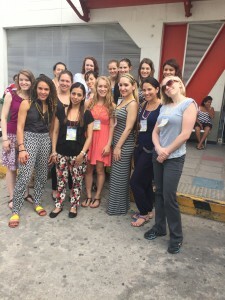 Our time in Neiva passed so quickly! Our last day was truly a memorable one filled with many tearful goodbyes. 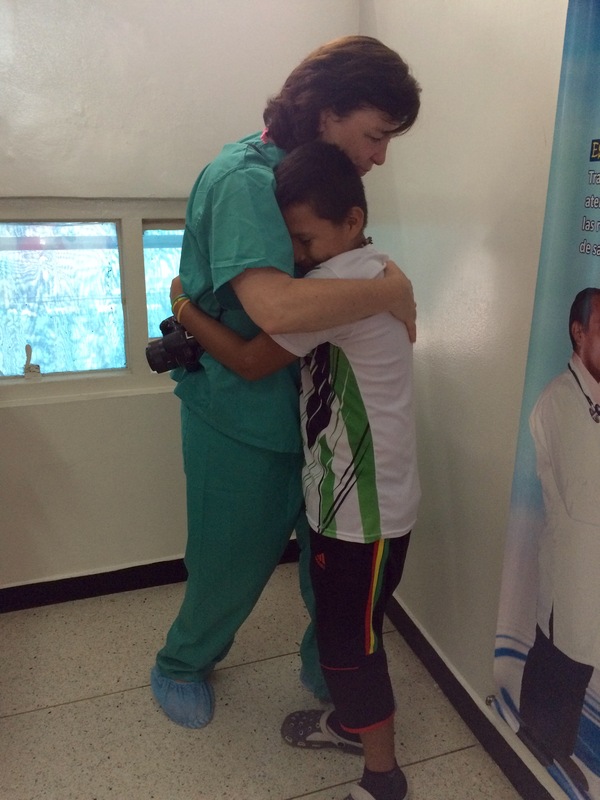 As week look back on all that has happened this past week, perhaps the thing that has left the greatest impression on us is the immense collaboration between the parents, surgeons, and ourselves in order to provide the best care and outcomes for these children. The work we have done is similar to a rely race. We all began at the starting line together, unsure how far we could take each other. The parents began when they traveled from near and far in the hopes that their children could have a better life, and they passed the baton forward when they entrusted their sons and daughters into the care of the surgeons. These doctors taught us so much as they detailed the physiological issues unique to each case as we sat in on several surgeries. We, in turn, were also able to impart our knowledge about typically developing speech and the persisting issues distinct to each child’s speech post-surgery as several members from the medical team came to watch our sessions. Learning from one another in this way, has given us a deeper understanding of the need for the entire cleft palate team to be working in unison. Not only has such teamwork between the medical team and speech pathologists proven invaluable, working closely to equip parents with the tools necessary to carry on has likewise been shown to be essential. After several days of building relationships with these children and parents, we have finally passed on the baton. It is now up to them to continue practicing the strategies they learned in order to complete the final leg of the race. It has been such an honor collaborating with both the other professionals from Healing the Children, as well as with the children and parents. It is our hope that as these children go home and continue to develop their speech, that they will likewise find the courage to speak out and use their newfound voices. 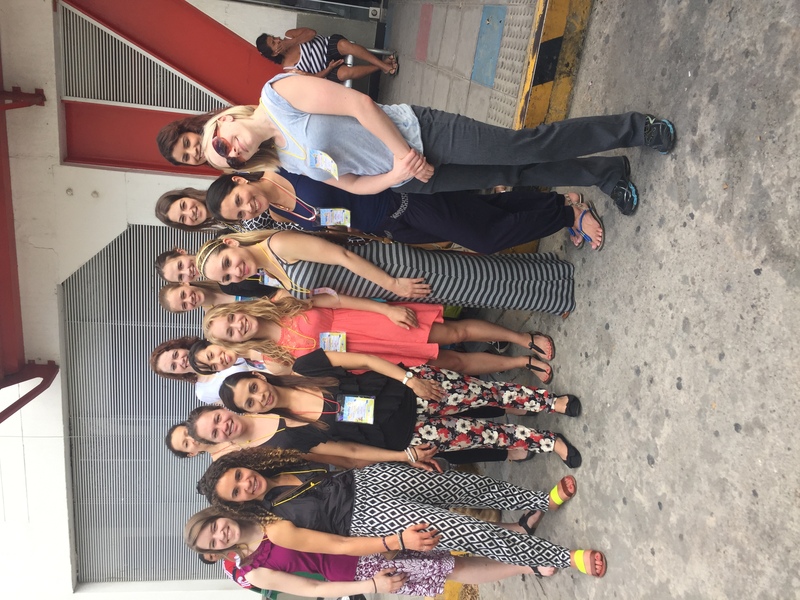 We are so excited to begin this journey anew in Quito, as we collaborate with the local speech and language pathologists here!